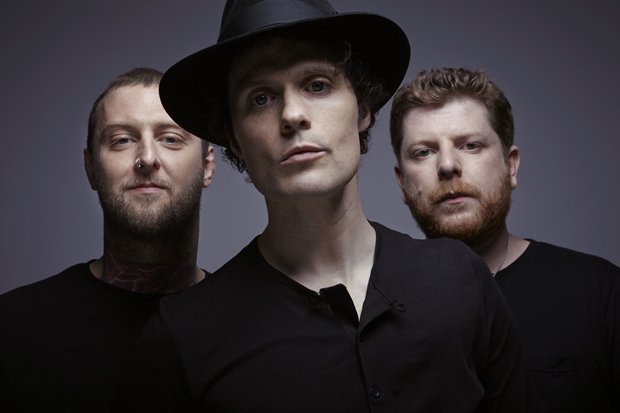 It’s been five years since Here We Stand hit the shelves, but Fratellis fans need weep no more. Following a blisteringly busy year of live performances, they’ve finally put the finishing touches on their third album, We Need Medicine, which comes out around these parts on October 11 through Cooking Vinyl Australia. Early word is that it’s packed full of blues-drenched, no-holds-barred rock and roll, which should put an ear-to-ear grin on a lot of faces..